23 students and staff KISsed their hair goodbye, and we couldn’t be prouder! Dylan B from Nikau created a KIS “Shave for a Cure” fundraiser to support the Leukemia and Blood Cancer New Zealand event. He also convinced a few mates and some teachers to come along for the shave! 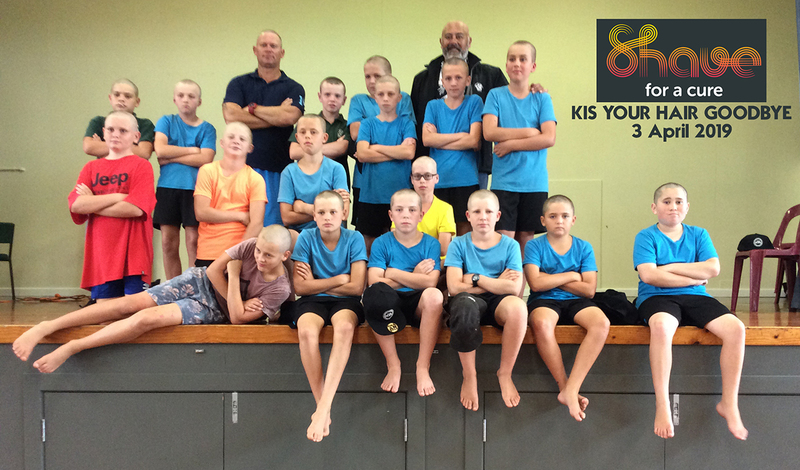 The KIS IT GOODBYE TEAM raised $6037 on the Shave for a Cure fundraising page. Ka wani kē!!! Dylan B, Mr Kini, Mr Harrison, Mrs Broadfoot, Jacob B, Johnny D, Aston D, Cohen D, Konrad E, Baylee G, Luke G, Sam H, Seth J, Keenan L, Manny M, Sam M, Jarod P, Luke S, Daniel S, Hayden T, Kobe U, Josh W, Ryley W.